Without real action, the world's trajectory will continue on its dangerous path — science says. The Black Lives Matter movement will be following it closely. 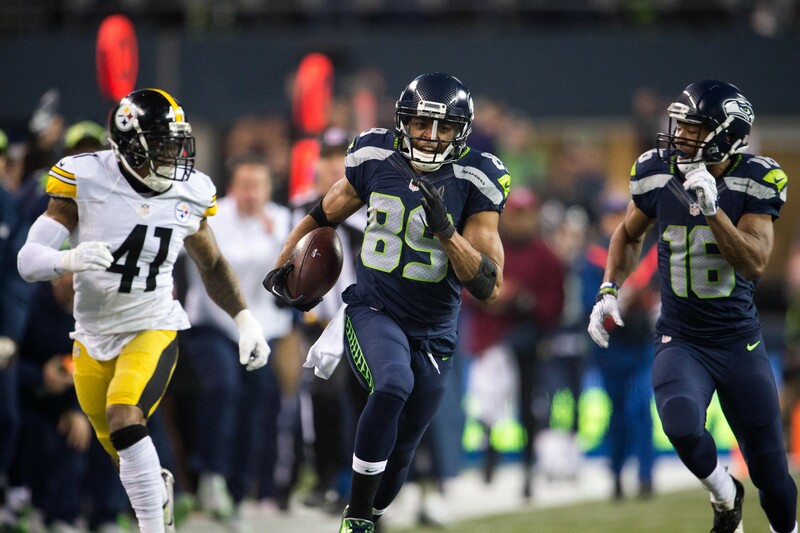 Seattle can still make the playoffs as a wildcard team.